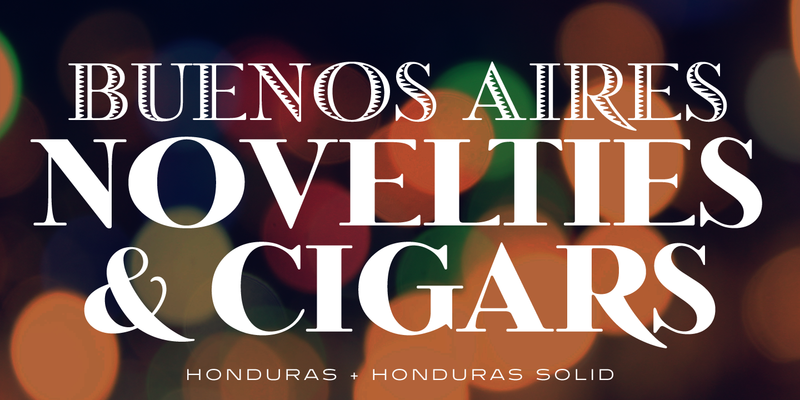 Honduras is a decorative font family. The design is based on the typeface named either ‘Albert’ or ‘Select’ by Albert Augspurg of Lettergieterij Amsterdam, circa 1936. 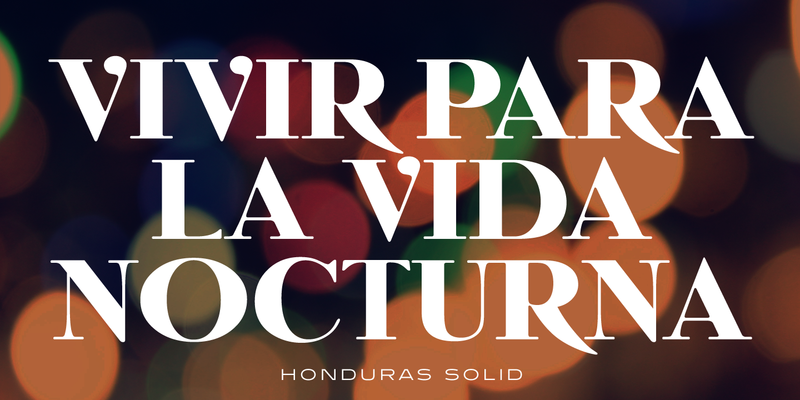 The initial digital letterforms of Honduras were manufactured exclusively for the Red Rooster Collection by Paul Hickson (P&P Hickson), and Steve Jackaman (ITF) produced its full commercial version in 1993. 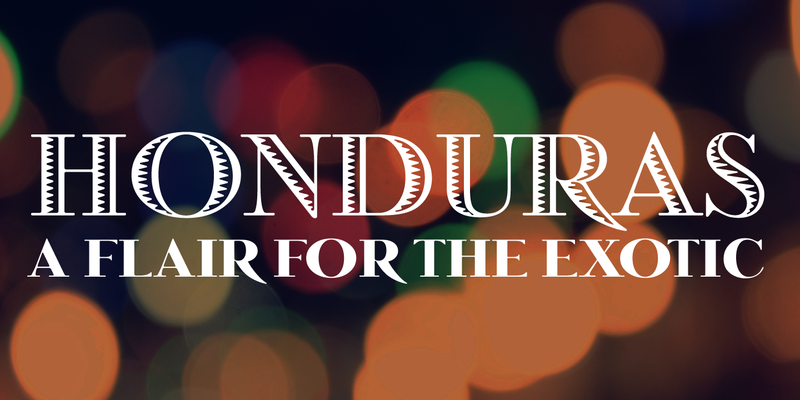 Honduras is bold and exotic, much like its namesake, and the family performs ideally at display and subhead sizes. 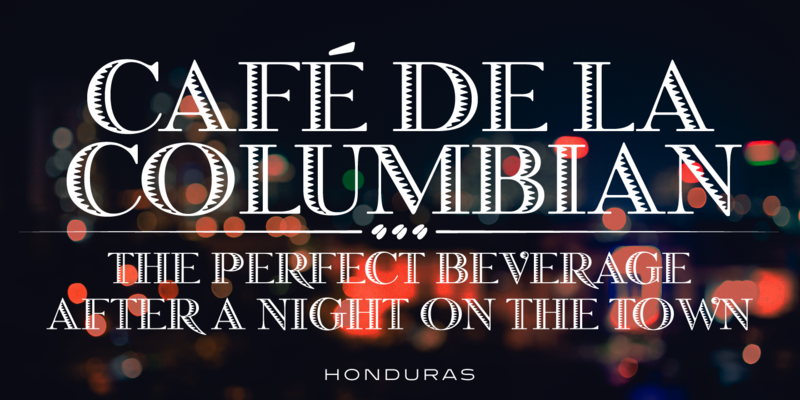 Honduras is a trademark of International TypeFounders, Inc.